Cellular phones are a great convenience and many people use them every day, but a potential problem exists when making 9-1-1 calls. To understand the problem, lets compare the use of the standard home or office phone, and the use of the cellular phone when you dial 9-1-1 from within Plymouth County. 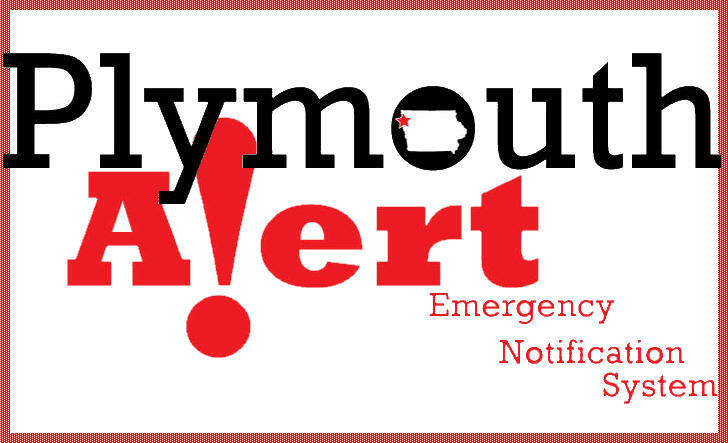 The standard home or office phone calls, referred to as a wire line, will almost always come into the Plymouth County 9-1-1 Center. The phone instantly sends a signal to a database that provides your name, address, and phone number on a screen for our dispatchers. They confirm with you the telephone number and address information and ask the nature of your emergency. While this dispatcher is talking with you and getting the details necessary to assist you, they are also dispatching the appropriate law enforcement agency, firefighting or emergency medical services needed, as also indicated on the 911 screen. This system works well, and is able to provide you the help you need very quickly and efficiently. When you make a cellular 9-1-1 call, referred to as a wireless call, a different situation takes place. Depending on your calling location and your proximity to a cellular tower, your call may be routed to any one of several 9-1-1 Centers. jurisdiction. Therefore, when your call is mis-routed, the operator won’t have the ability to dispatch emergency services to you without transferring the call. This could take precious time in getting you the kind of help that you need. enable the dispatcher to quickly determine the proper law enforcement, firefighting, and emergency medical services you need. The State of Iowa Emergency Management Division and the E911 Communications Council have been struggling to bring the wireless service to the same level as the wire line E911. To do so meant introducing changes to the Code of Iowa Chapter 34A, the law covering the workings of E911. The wireless surcharge was raised to $1.00 per month, per subscriber. This increase would allow for the installation of Phase 2 wireless enhanced 911 service. Phase 2 gives the 911 Centers the ability to locate the caller by giving them mapping capabilities. It would also guarantee money for the local 911 Center. The proposal failed to reach the floor of the House of Representatives for debate. At this time the local Centers are only being funded by the local counties, and 911 service boards with local taxes, and wire line surcharges, with no money being received from the wireless phones. 9-1-1" is the three digit telephone number designated in the United States as the universal emergency number.